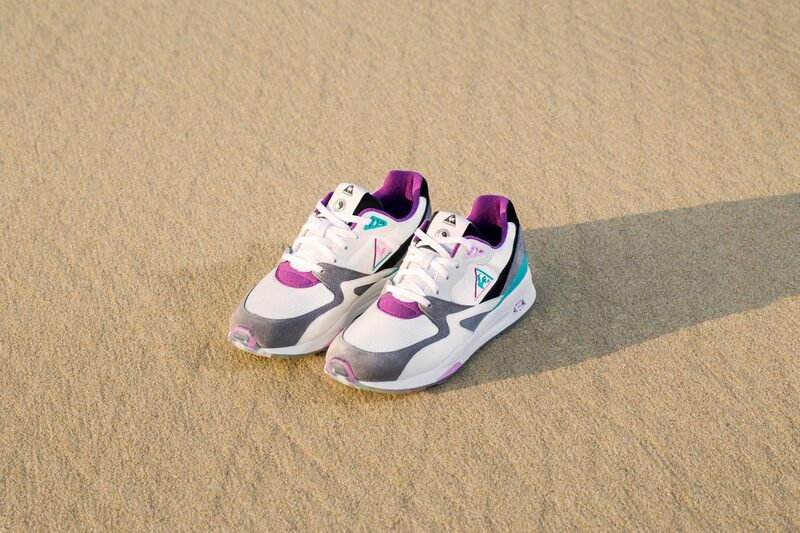 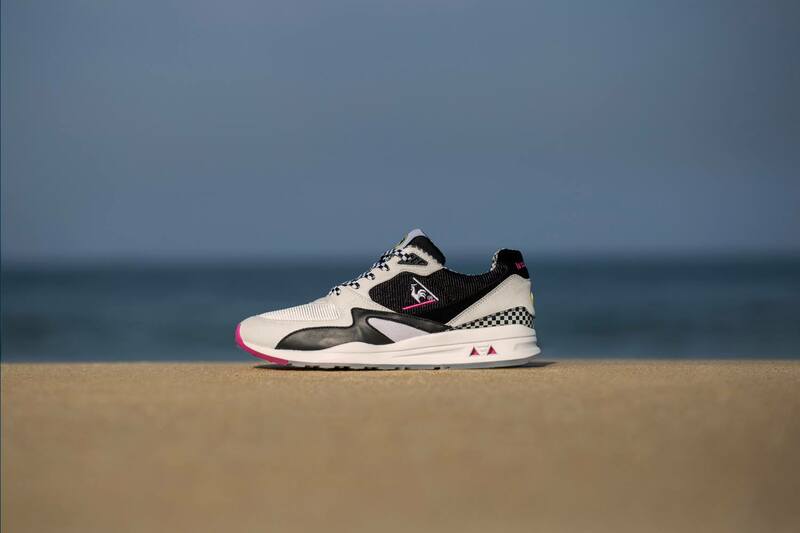 Le Coq Sportif last June announced the imminent launch of its collaboration with the iconic Hawaiian surfer brand Town & Country Surf Designs (T & C). 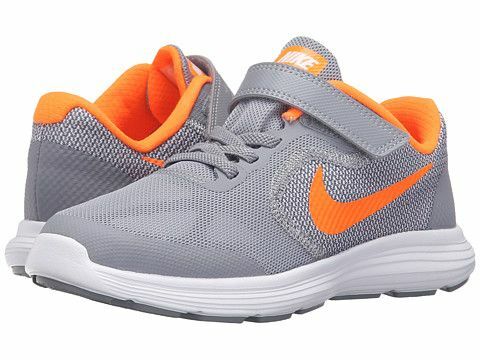 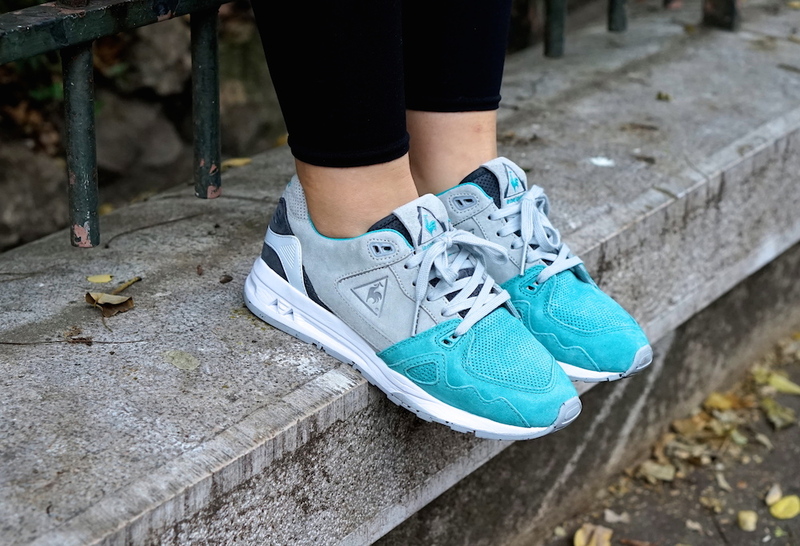 This collaboration is inspired in the 1990s, and includes two different versions of the R800 LCS, one of most typical of that time running sneakers. 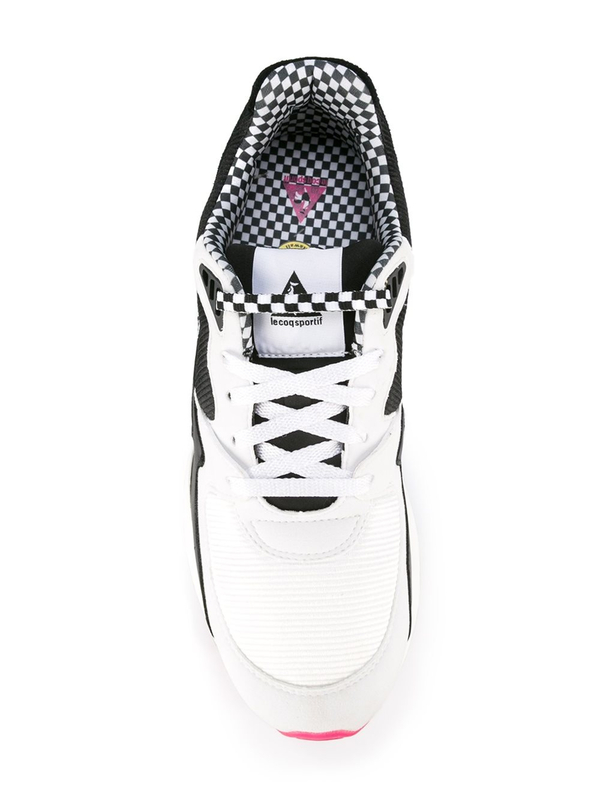 The LCS R800 Checkers they play with own surfer brand prints, and the graphic form of a Chess Board reinforcing the heel and in the inner liner. 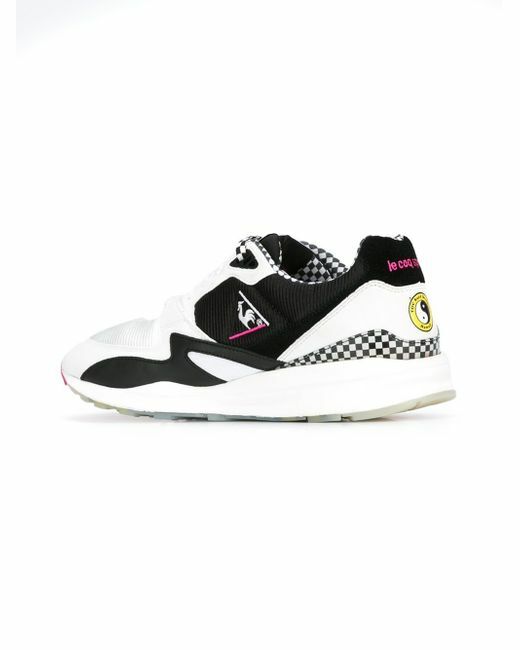 This model has a few original and eye-catching details of bright pink, and the outside of the sole is a Town & Country of large size logo. 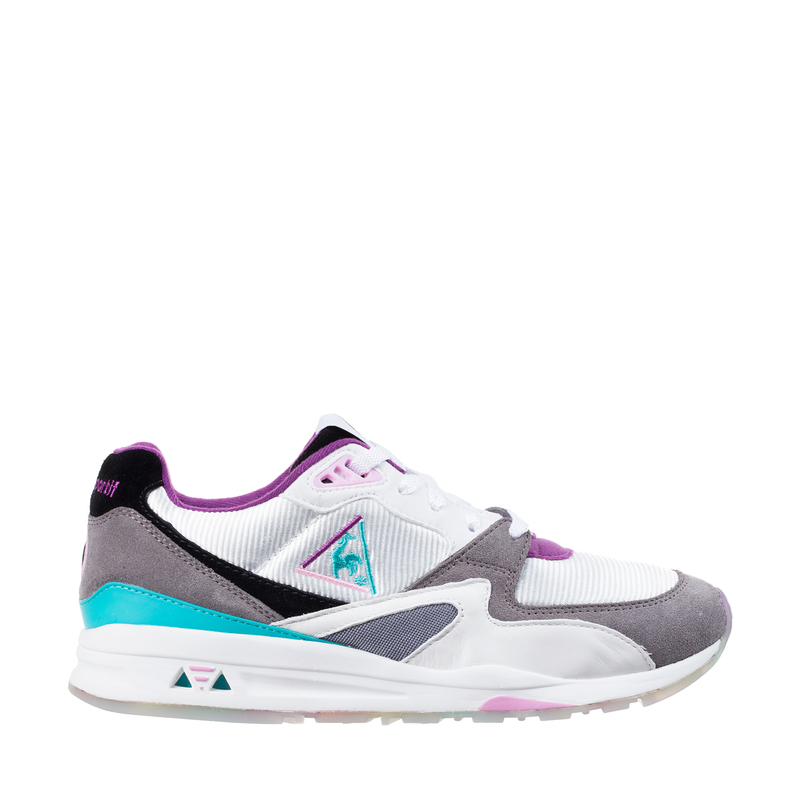 The LCS R800 includes color inserts Violet and bright turquoise intense, very characteristic of the 90 tones and contrasting vividly with the mesh of white and grey suede. 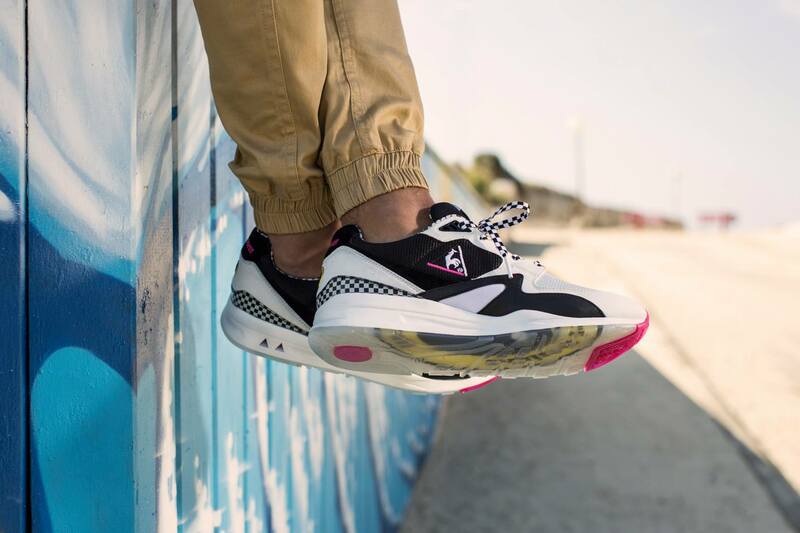 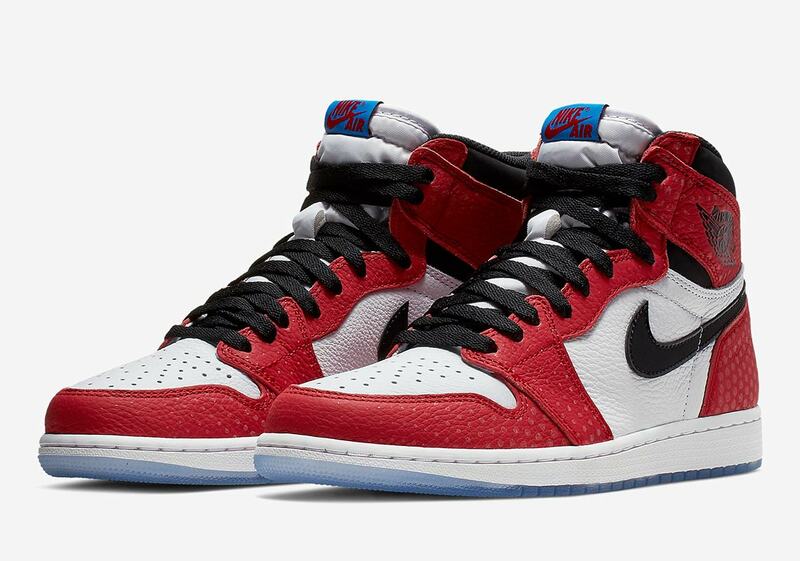 On the outside of the sole brand logo can be seen in a multicolored integral pattern, a nod to all the colors used in the emblem of the signature surfing over the Decade. 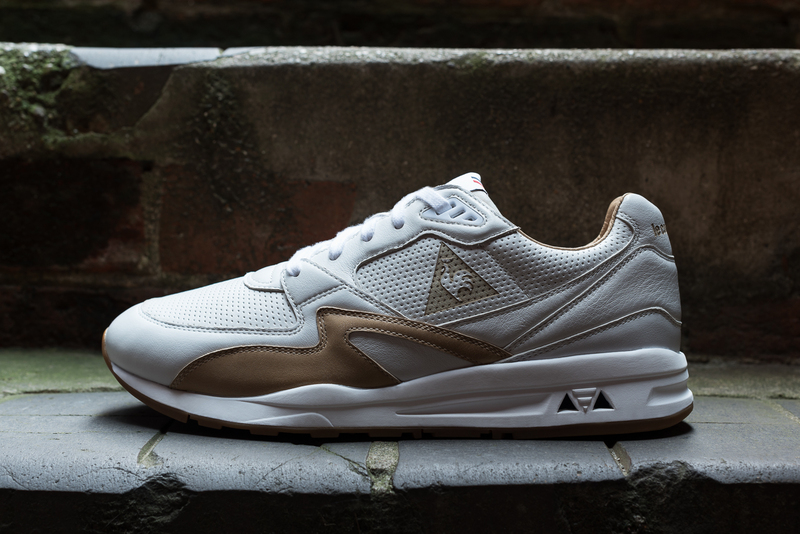 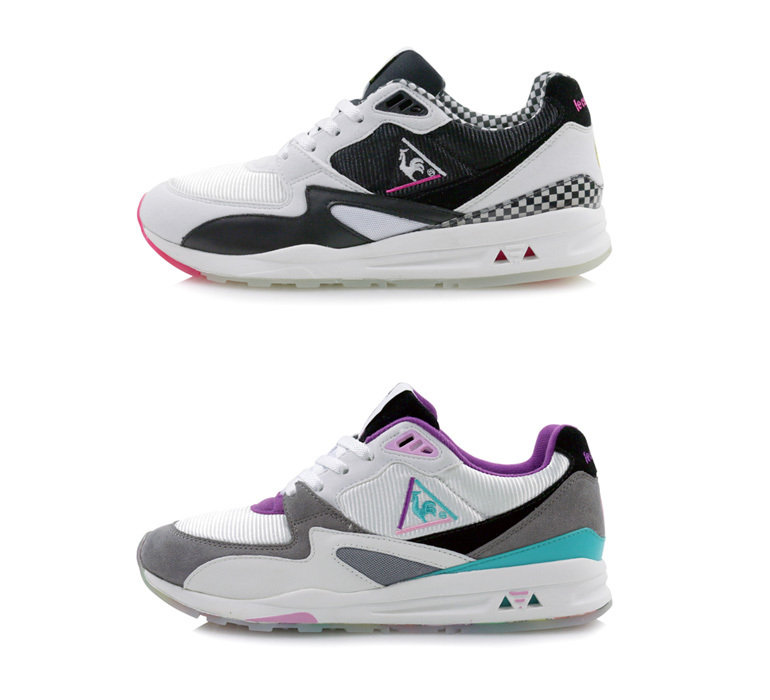 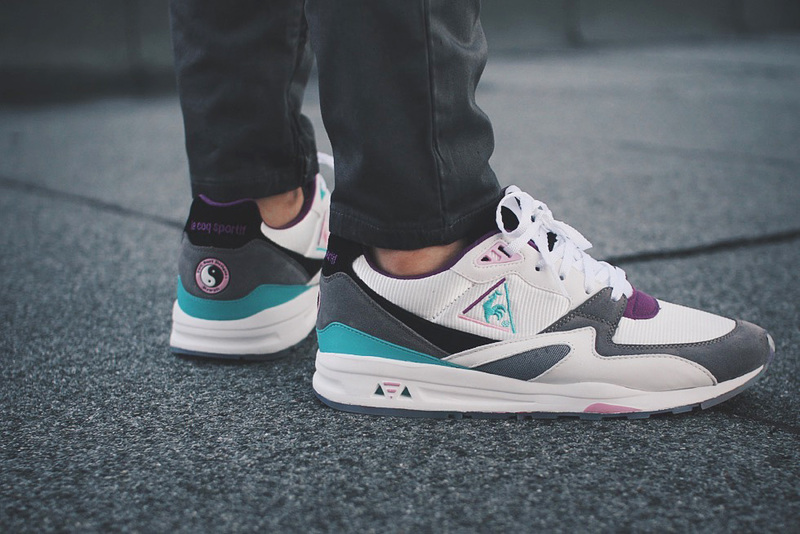 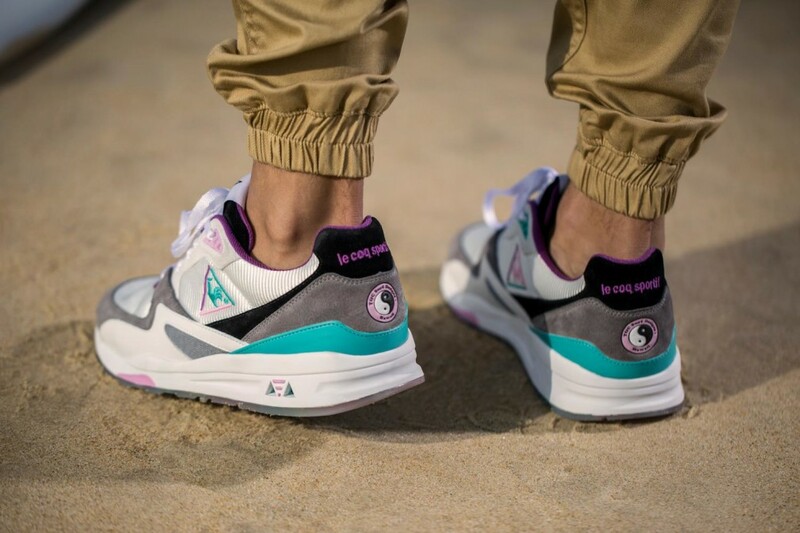 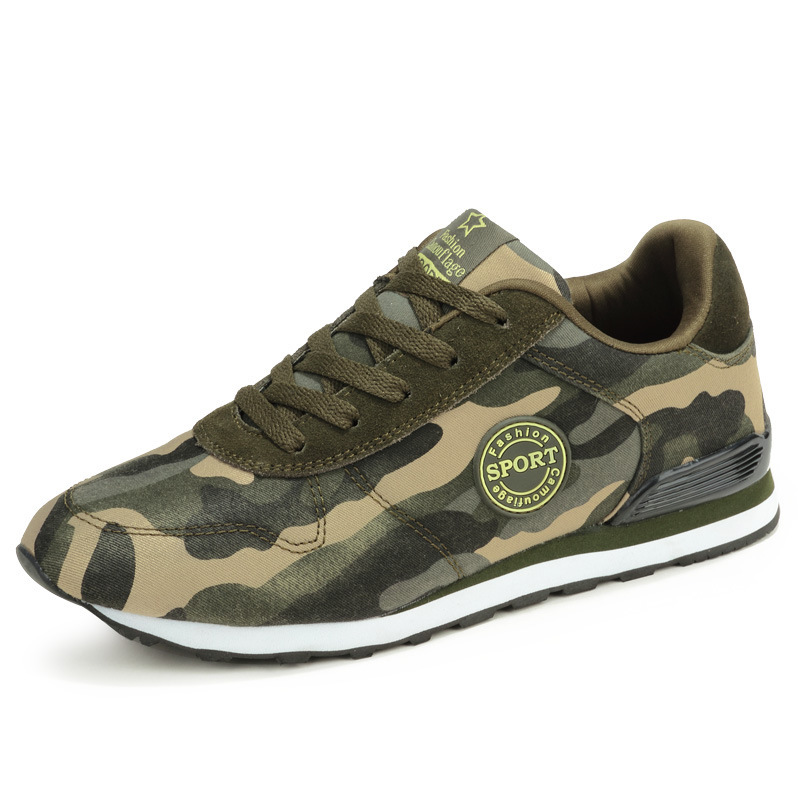 Le Coq Sportif has taken one step further by incorporating a aroma of coconut created especially for the occasion. 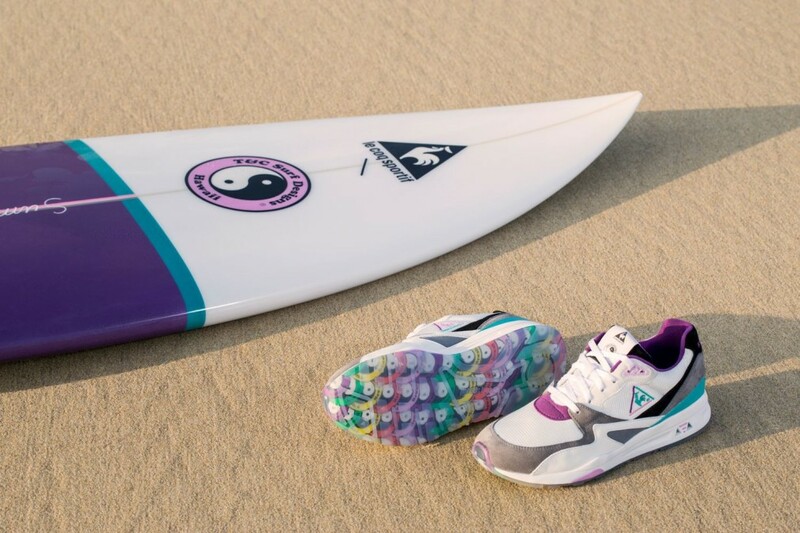 This fragrance added to the outside of the sole of both sneakers, is a tribute to surfboard wax. 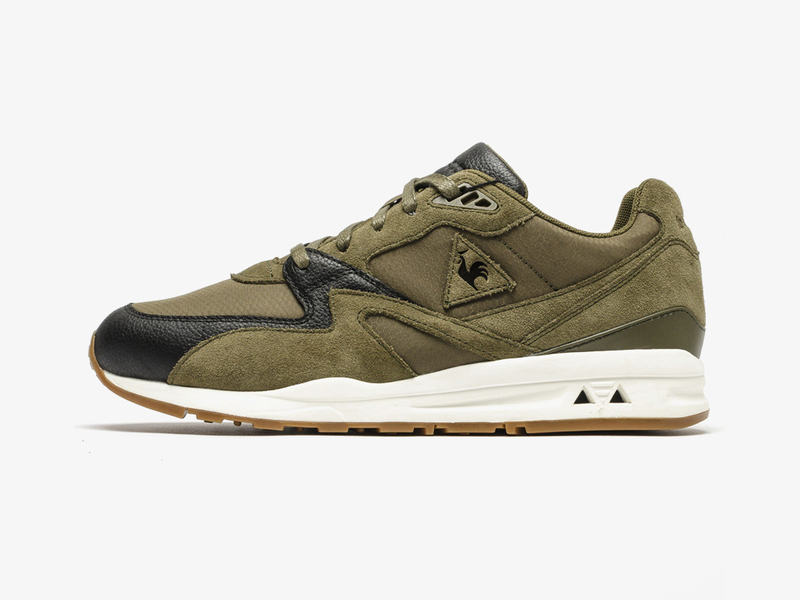 You will find them in specialty stores as SivasDescalzo, 24Kilates, LimitEDitions, Three Elements, Isolée, and Paxanga. 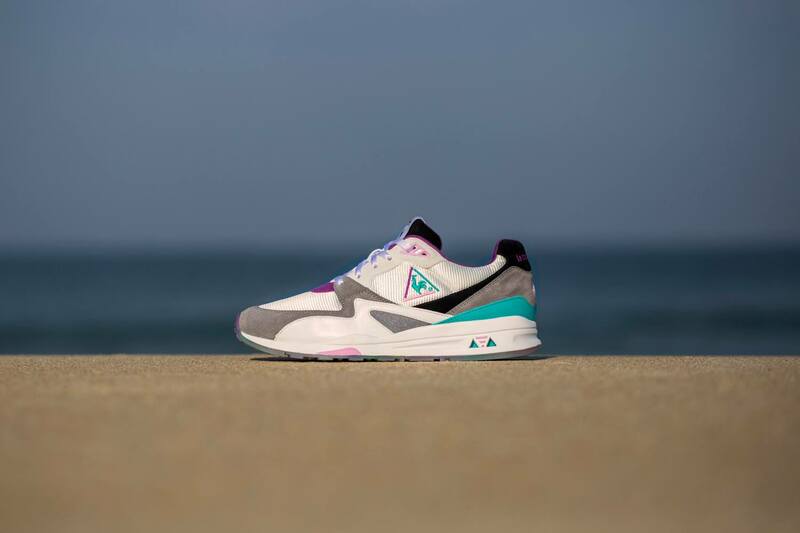 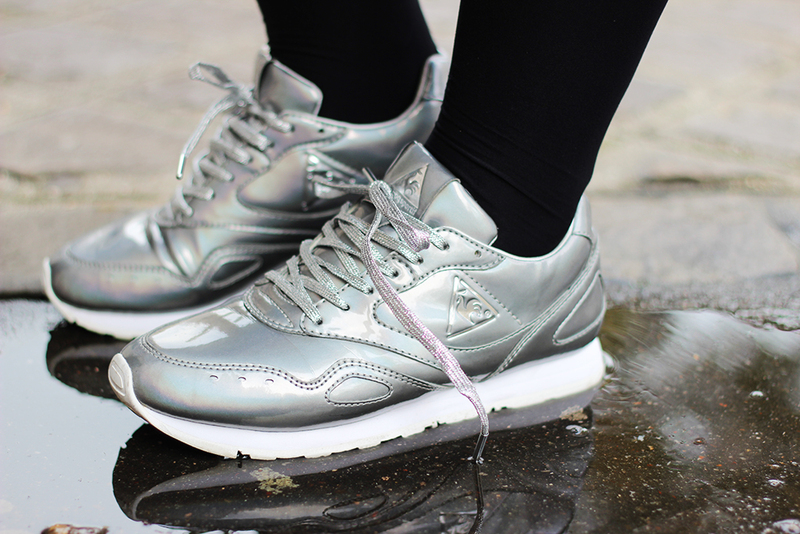 Le Coq Sportif LCS R800 Classic "Sparkling Grape"